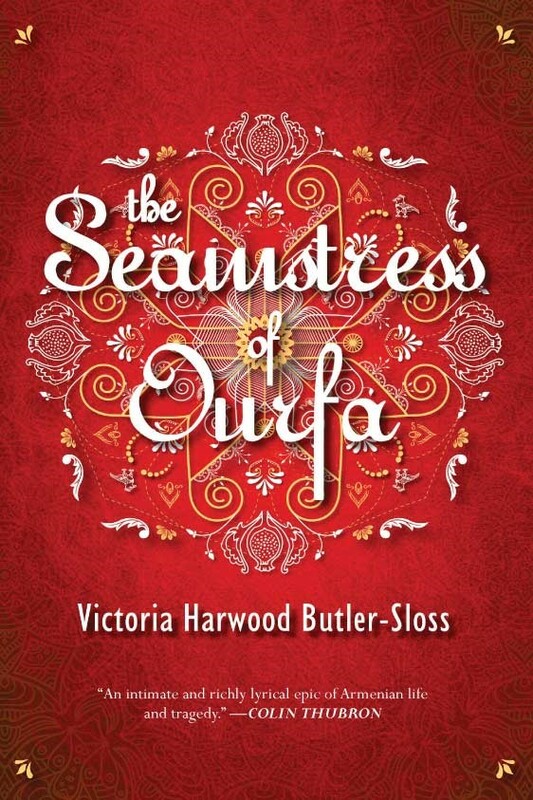 We welcome you to the much anticipated book launch of Victoria Harwood Butler-Sloss' novel THE SEAMSTRESS OF OURFA. Taking place among the charming rooftops of Old Nicosia, the launch will be held at CVAR at 7.30pm, complemented by a very special live performance by Armenian musician Haig Yazdjian. THE SEAMSTRESS OF OURFA is Butler-Sloss' debut novel published by Armida Publications, with cover design by / άννι δαμιανού / annie damianou /. The first in a trilogy, the novel is based on the author's own family history, and is a multi-generational tale about an eccentric Armenian family forced into exile by genocide and their endless quest to find a new home. The book will be available for purchase on the night. Light snacks and drinks will be served!